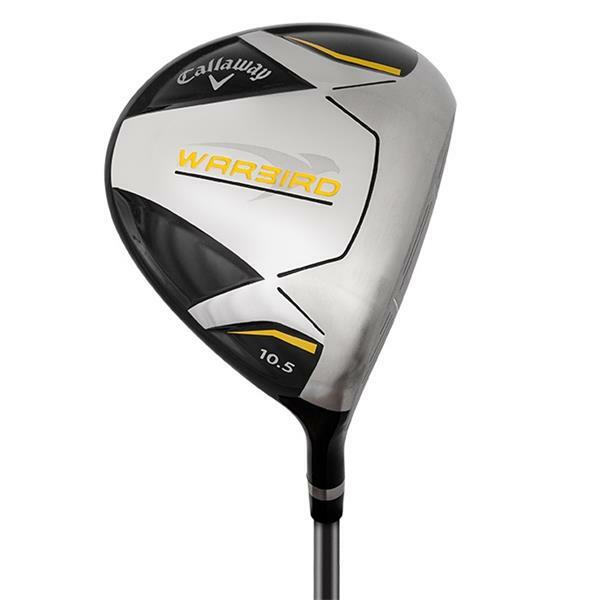 For amazing distance, performance and forgiveness choose the Callaway Golf Warbird package set. 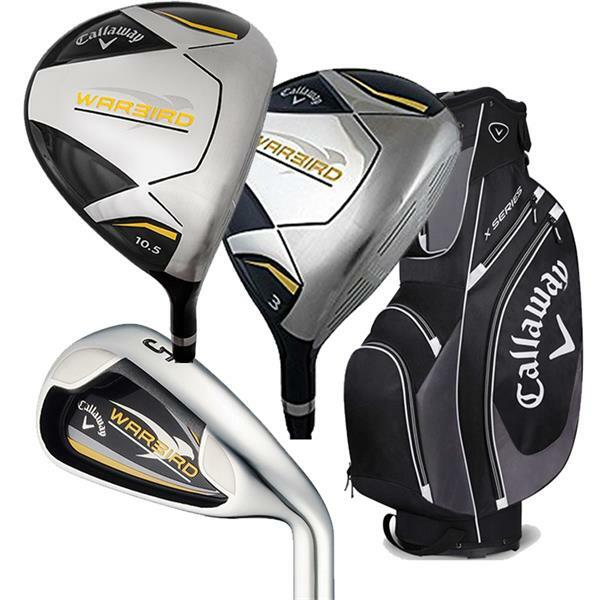 For amazing distance, performance and forgiveness choose the Callaway Golf Warbird package set. The set is designed to offer exceptional distance while maintaining forgiveness through some of the oversized attributes of their head design. 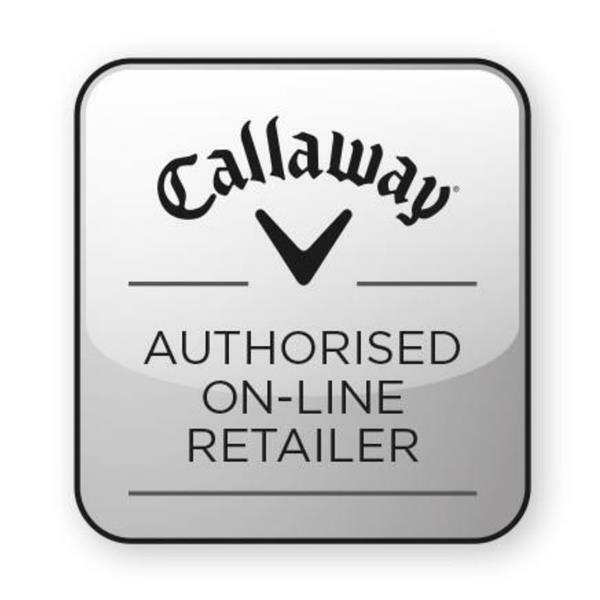 The performance driven design features perimeter weighting which gives the golfer a higher launch and more distance, plus more stopping power around the greens. 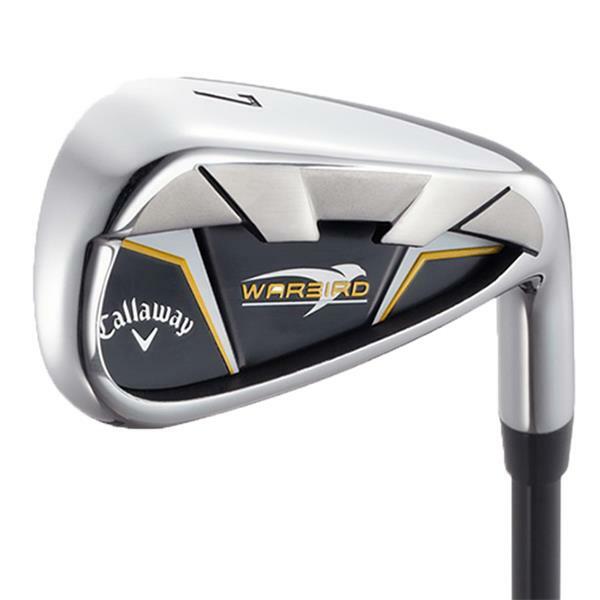 For extra forgiveness the irons have a large oversize club head, which creates a larger sweet spot area on the club face, for increased confidence to mid-high handicapper golfers.